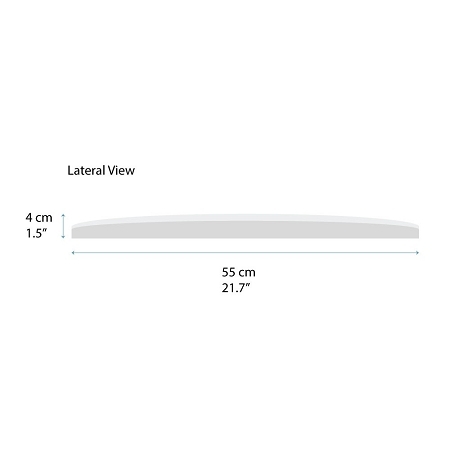 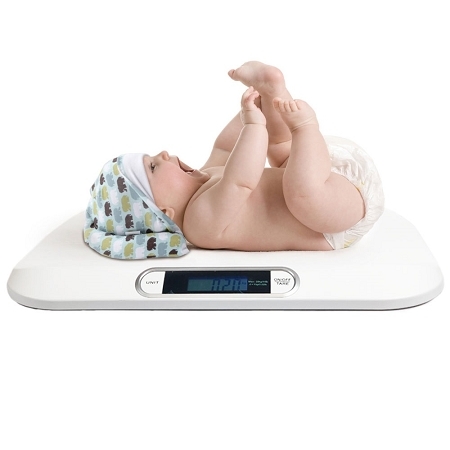 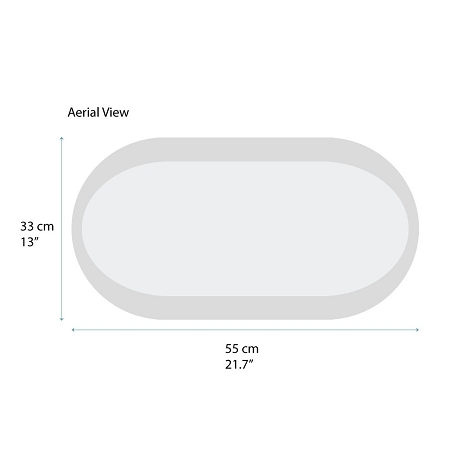 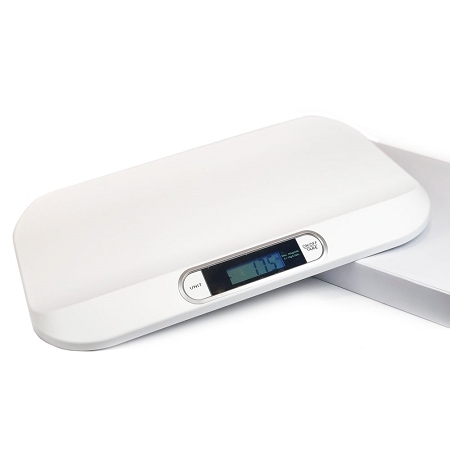 Scale Dimensions : 12.5 x 21.5 x 1.5"
Great digital baby scale which will give you years of reliable service. 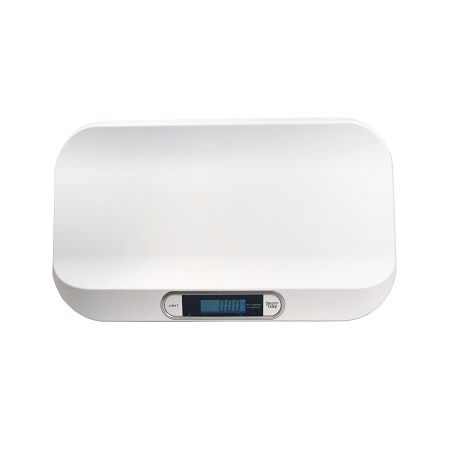 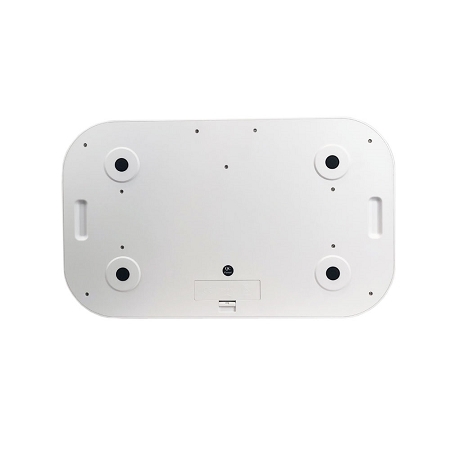 It features a sleek contemporary design, auto power off. 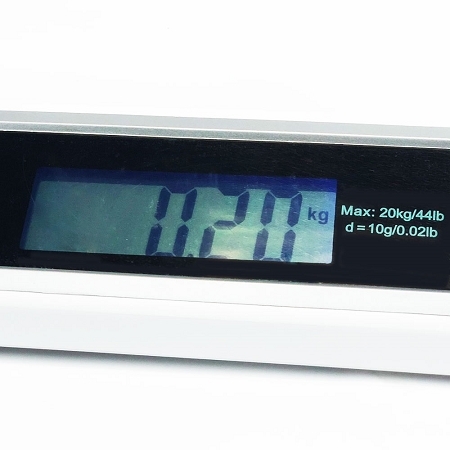 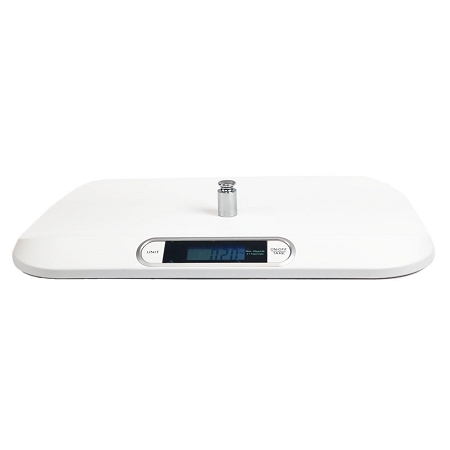 You will be pleased with the accuracy, style, and reliability of this digital scale.